How Far is Aakar Residency Taloja? Aakar Developers has launched its premium housing project, Residency, in Taloja, Mumbai. 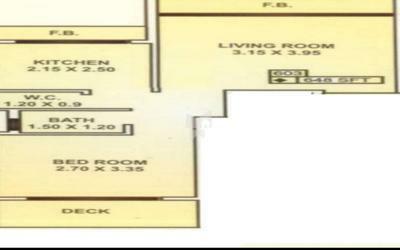 The project offers 1, 2 BHK Apartment ranging from 648 sqft to 982 sqft in Navi Mumbai. Among the many luxurious amenities that the project hosts are children's play area, 24x7 security services, landscaped gardens, etc. Apartment are available for sale . The units in the project have natural ventilation and convenient location. 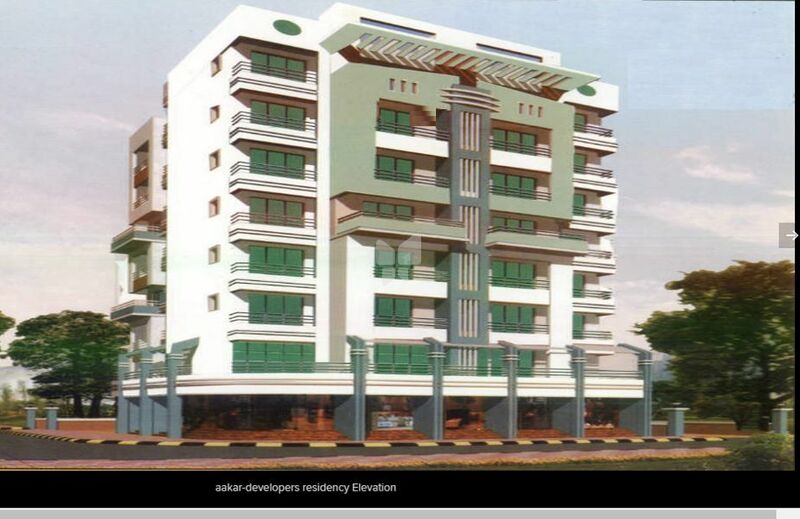 Aakar Developers Residency is Completed property and possession is given by possession on Jan 14.